Introducing the ultimate creative colour solution in an extensive palette of shades. Expect customisable longevity, serious conditioning and major vibrancy. 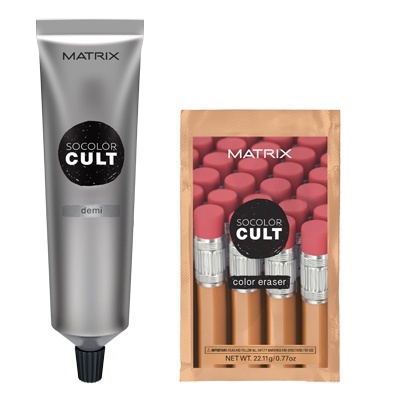 SoColor Cult also introduces a new Color Eraser that allows you to remove previous colour to change up your look!